Laguna Self Storage is the only stop you need for the best self storage experience in Elk Grove, CA. 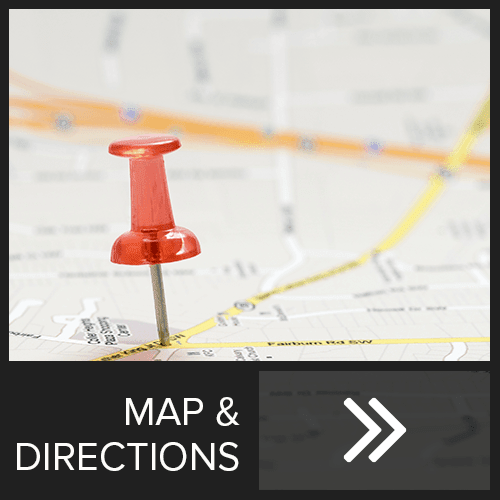 We provide storage lockers, RV parking spaces, and moving supplies all in one place. 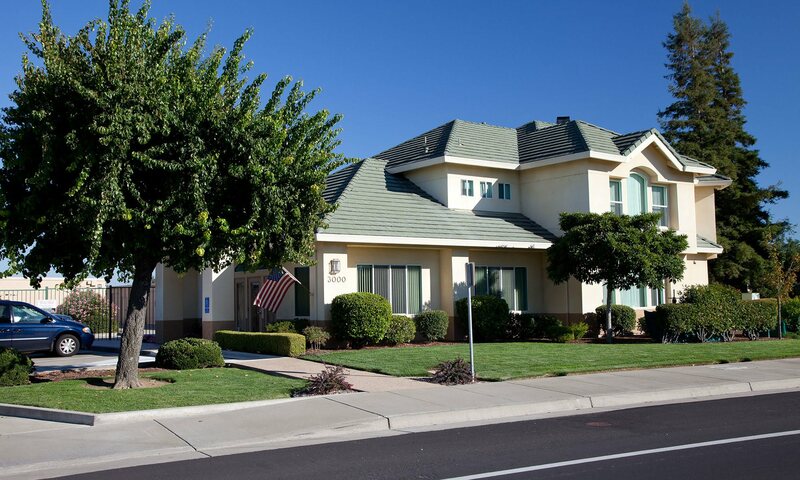 Our facility is located off Laguna Blvd., minutes from I-5 and convenient for Elk Grove, Laguna, Laguna West, and Lakeside neighborhoods and businesses. We are locally owned and operated and personal attention to our customers is one of the many things that set us apart in Elk Grove. Convenient features like online bill pay and month-to-month rentals keep things simple for you. Laguna Self Storage in Elk Grove is home of the 1 year price guarantee! We take security seriously at Laguna Self Storage, so you can rest easy storing your items with us. 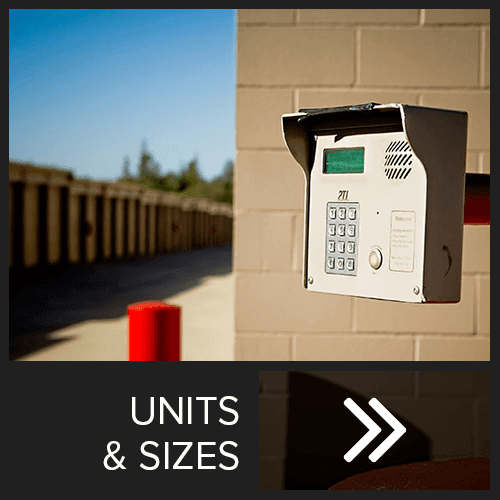 We have a number of security features at our Elk Grove facility like individually alarmed units and an electronic gate entry to keep your belongings well protected. Our storage facility is well-lit, so you feel comfortable retrieving your belongings any time of day, 7 days a week. For more of our great features or to learn about current leasing specials call our leasing office today.